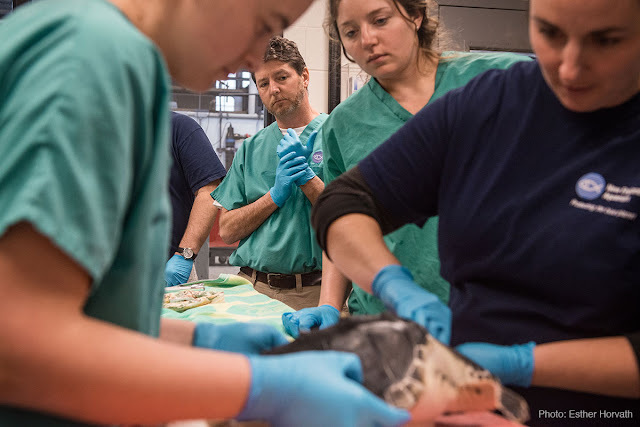 The Aquarium's head veterinarian, Charles Innis, VMD, is undoubtedly a friend to turtles everywhere. Fortunately, local turtles aren't the only species to benefit from his expertise and knowledge. At home, in terrariums far from the hustle and bustle of Central Wharf, Dr. Innis raises and rears critically endangered Sulawesi forest turtles (Leucocephalon yuwonoi). 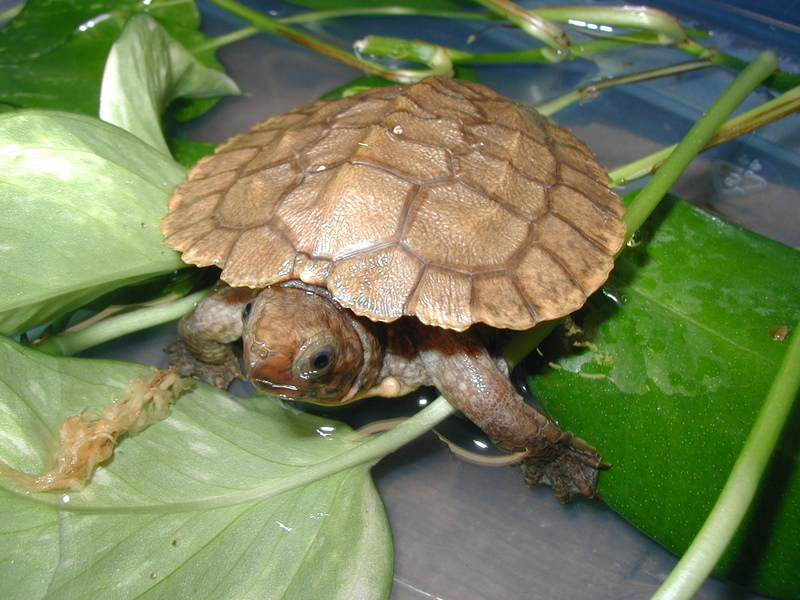 In fact, the first known captive hatching of this species happened in his care in 2003. He went on to hatch several more over the years, with his experiences helping to inform a slow but steady improvement of egg fertility, hatching and rearing successes among several private facilities and zoological institutions. This semi-aquatic species has been decimated in the wild by the live animal trade, with hundreds being captured and sold as pets or for food in recent years. Since they are endemic to the Sulawesi island of Indonesia, it is important to learn how to successfully breed this species in captivity as we work to protect wild populations. Dr. Innis is doing his part, in his own time, to help this vulnerable species. 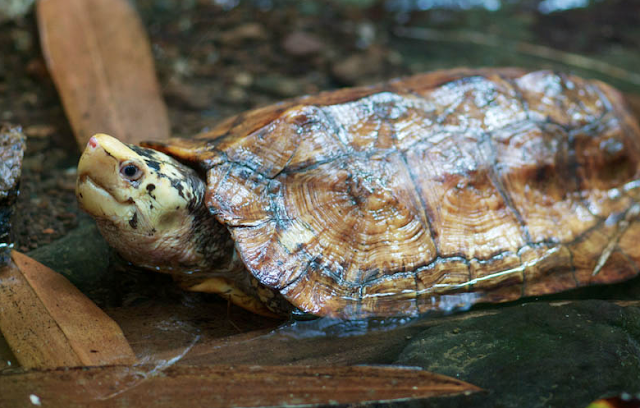 Just recently, he was called to the other side of the world to help another critically endangered turtle species after thousands of Philippine forest sick and injured turtles confiscated from a warehouse in the Philippines. Stay tuned for more on Dr. Innis' efforts to help during this crisis of unprecedented proportions.